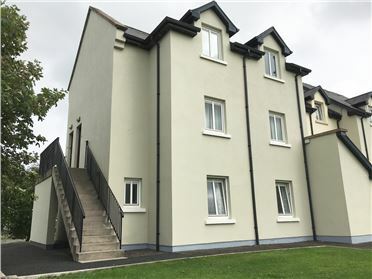 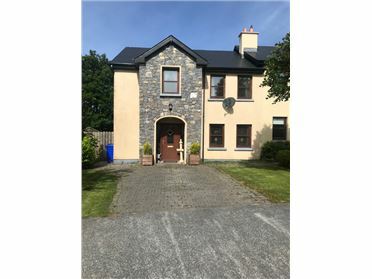 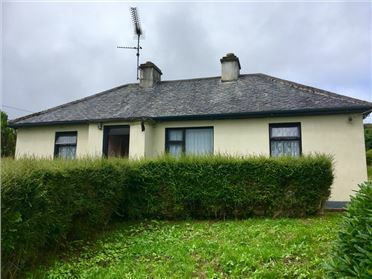 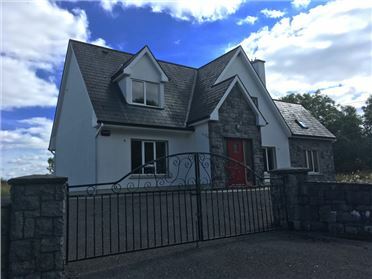 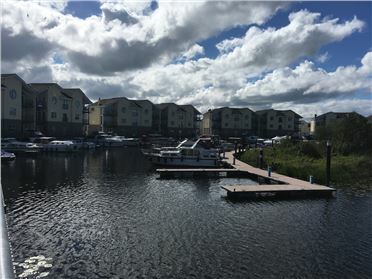 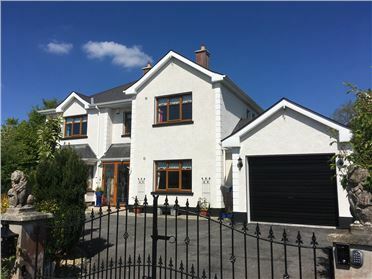 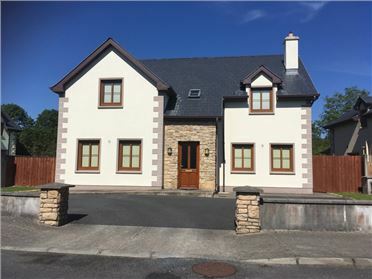 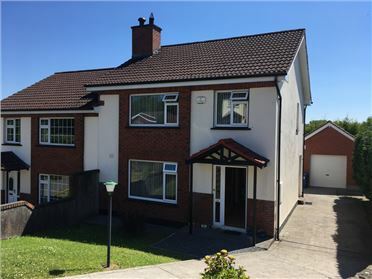 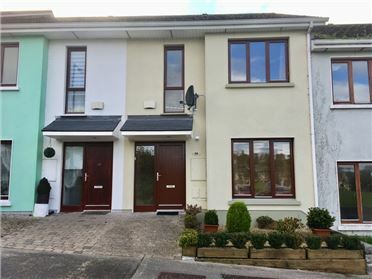 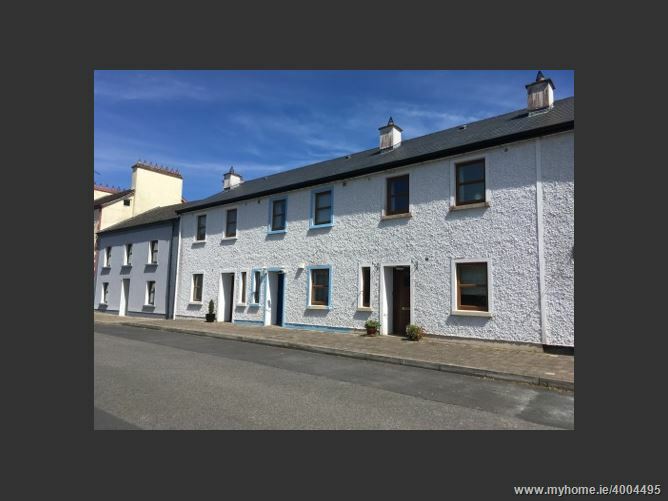 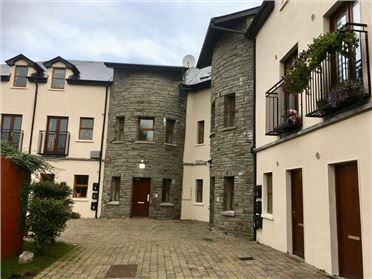 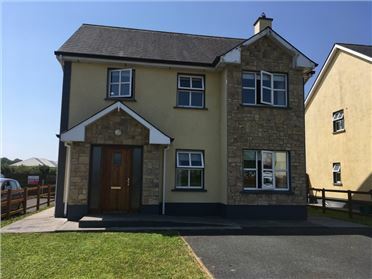 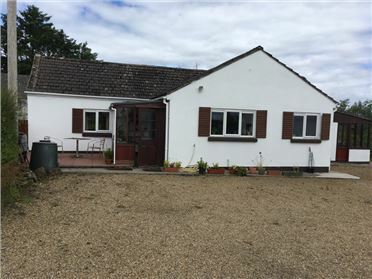 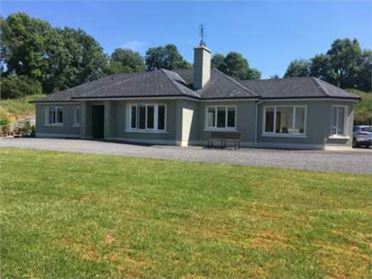 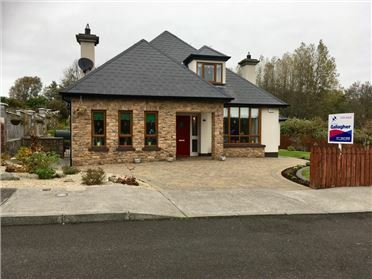 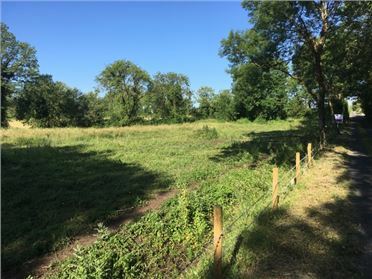 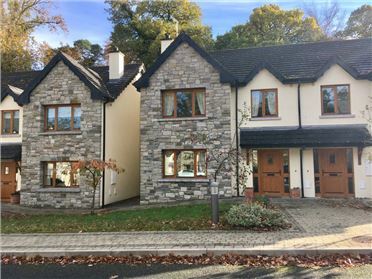 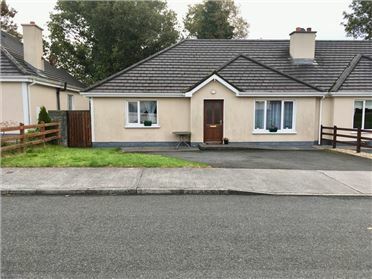 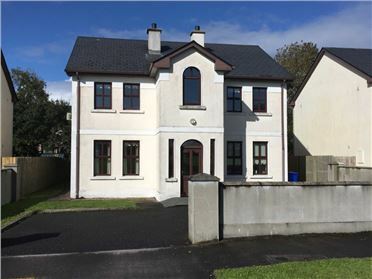 Village Location : Within a two minute walk to The River Shannon. 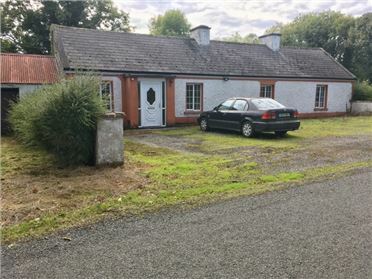 Close to the N4. 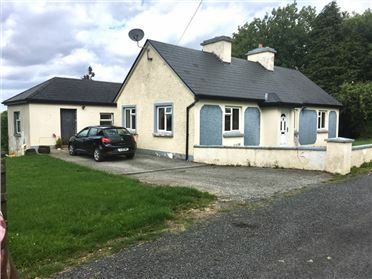 Presented in excellent condition.